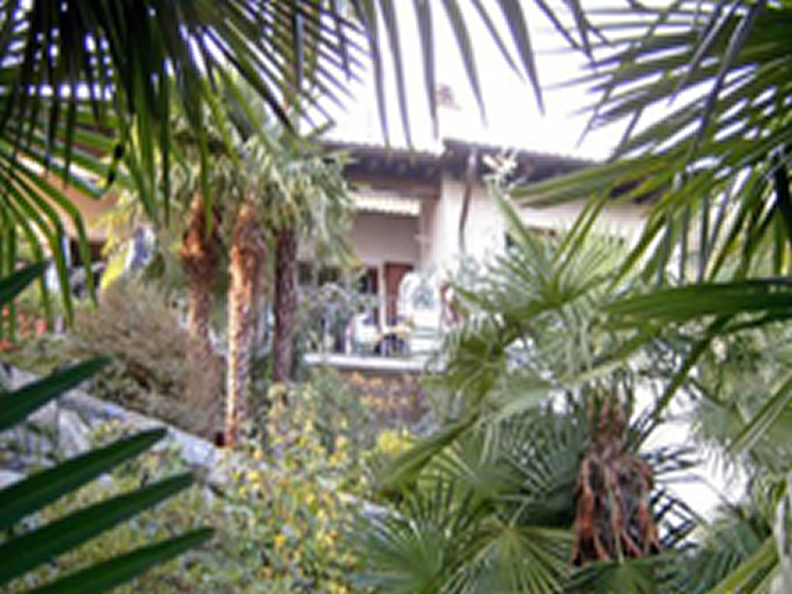 Villa Venus Garden, holiday rooms and studio for rent. 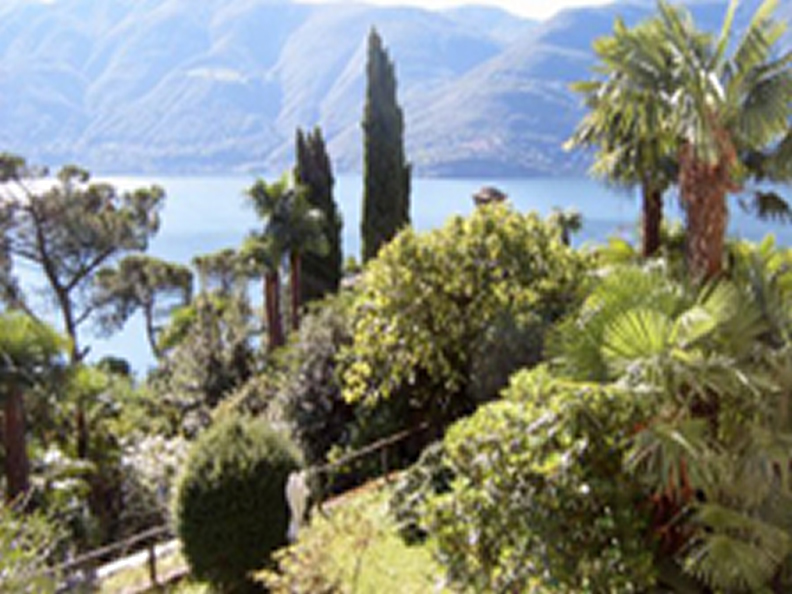 All rooms with a view of the lake and the mountains, large garden. W-Lan free of charge.